Wizcase is not a VPN provider and does not endorse the use of VPNs for unlawful means. It is your responsibility to use a VPN responsibly and adhere to all applicable laws and terms of service. ExpressVPN offers the fastest connection speeds, while completely hiding your data and identity from prying eyes with the latest security protocols and features. 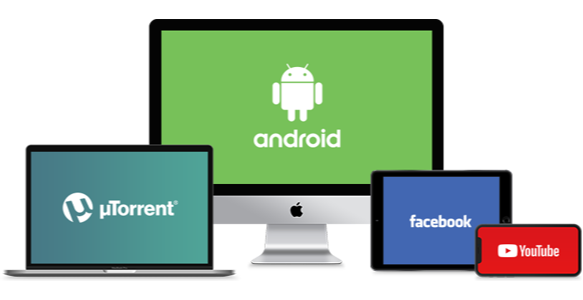 The best overall value of any VPN, NordVPN is fully equipped to provide secure & anonymous connections, backed by superior encryption and an intuitive interface. With five user profiles to choose from, finding the best server for your needs has never been easier. 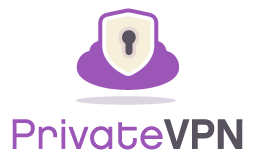 Located in Sweden, a country known for strict privacy laws, PrivateVPN lives up to its name. 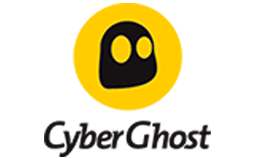 With a strict no logs policy and 2048- bit encryption you will remain anonymous and secure with this VPN. 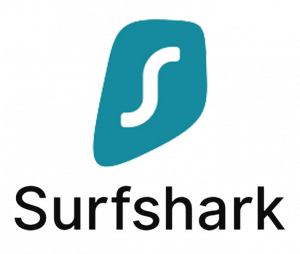 A relative newcomer to the VPN industry, Surfshark seemingly has it all; low prices, great security, and bypasses most geo-blocks. 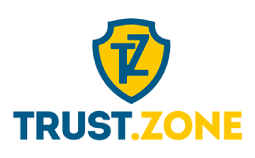 Perfect if you're looking for a dependable VPN at a reasonable price. Get your free coupons to purchase any VPNs plans with great discount! Save 49% When you get ExpressVPN. ExpressVPN is consistently one of our Top Ranked VPNs and you can get 3 months free with the purchase of a 1 year subscription. Pay just under $3.00 when you take advantage of this deal from NordVPN. 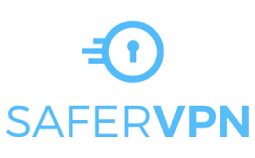 You won't find a better VPN for a lower price. Still confused about VPNs? Don’t worry we got your back! There are several reasons why you should have a VPN on your computer and mobile device. 1. Protect yourself from hackers and identity thieves. A VPN will encrypt your data, whether you're browsing the internet from home, or connecting to a public Wifi on your phone, the data you have can easily end up in the wrong hands. A VPN will protect your privacy and keep it away from hackers. 2. Avoid censorship - Web censorship isn't just something that happens in specific countries; many colleges and universities will block off certain websites from being accessed on their networks. No. In late 2017 Netflix went on the offensive and started blocking users while a VPN or proxy service was turned on. There are a just handful of VPNs,%expresslink%, who manage to stay one step ahead of Netflix and allow for unrestricted access to Netflix. In most countries there is nothing illegal about having and using a VPN. There are illegal activities, such as downloading copyrighted material, that can be done with a VPN. But the VPN itself is legal and as we mentioned above has plenty of great reasons for installing it on your computer. Will using a VPN affect my internet speed? It is possible for there to be a slight slowdown in your internet speed when connected to a server that is overburdened. You can fix this by simply choosing another server to connect to. There is also the possibility that you'll experience faster speeds than you're used to. Many ISPs have been known to throttle, or slow down, your speed based on your online activities. By using a VPN you will hide your internet activities from the ISP and avoid having your speed throttled. For ultra-fast speeds get ExpressVPN, which is the fastest VPN we tested, thanks to their unlimited bandwidth and over 1,000 servers. 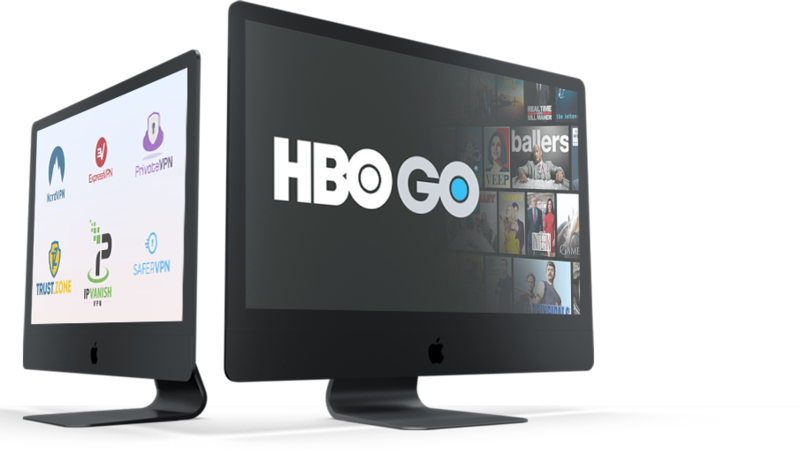 Can I watch US Netflix with a VPN? It depends on which VPN you are using. Netflix has successfully blocked many VPNs from accessing their US content, but there are many more that can still access it for you. 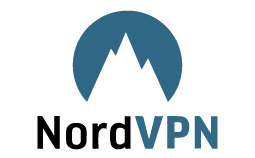 We test the VPNs we recommend to see if they are working to circumvent the Netflix VPN block. You can watch Netflix, and save up to 77%, when you purchase a subscription to NordVPN.